Why Turbo Kid Could Be The Best Movie Of The Year! Every now and again a movie comes out of Sundance that has both the audience and critics alike on their feet. Usually it's some weighty drama that everyone agrees is full of magnificent performances and has a powerful enough story that it should be in the running come awards season. This year however, it was a low-budget homage to carnage and destruction that wowed the crowd. Inspired by Mad Max, Turbo Kid is one half road movie, one half 80's batshit insanity, and judging by it's reaction at the festival, completely 100% brilliant. We now have a poster to go along with the trailer which surfaced online a while back and everything about this film so far has me giddy with excitement. Directed by Anouk Whissell, François Simard and Yoann-Karl Whissell, Turbo Kid is a coming-of-age tale unfolding in a post-apocalyptic, retro-futuristic 1997. An orphaned kid (Munro Chambers) sets out across the Wasteland on his BMX bike out to look for his best friend (Laurence Leboeuf) after she’s kidnapped by an evil warlord (Michael Ironside). For your delight I've included the trailer below. 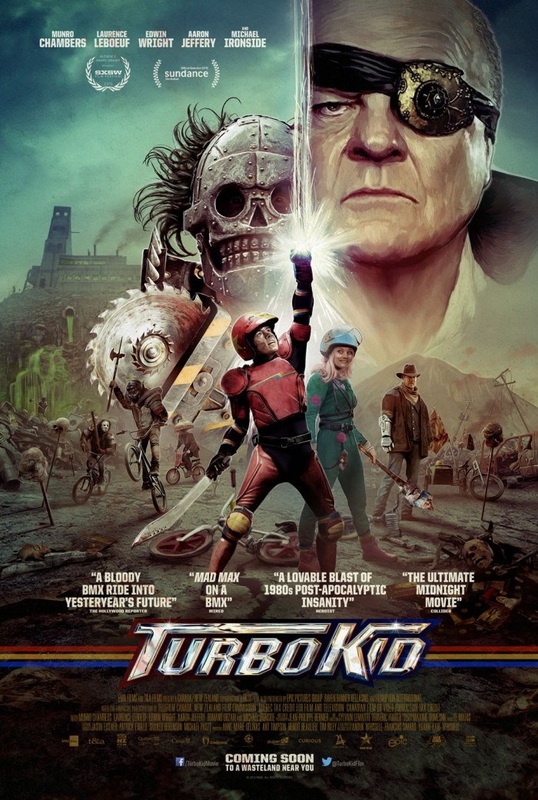 Turbo Kid will be released stateside on August 28th in a few select theatres and VOD. Film fans the world over are going to be hoping it does well enough to warrant a limited release on these shores, but otherwise keep your eyes peeled for it hitting DVD towards the end of the year. 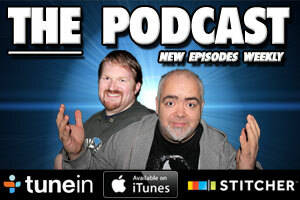 The Movie Bit: Why Turbo Kid Could Be The Best Movie Of The Year!